Experience the very best of what the stunning Queen Charlotte Sounds has to offer with this magical half day cruise exploring the historic Ship Cove. Departing from the beautiful coastal town of Picton, take in the natural beauty of the sounds and its vast array of wildlife aboard the luxury custom built cruise ship as you make your way to Ship Cove. The beautiful Ship Cove is steeped in history and was named by Captain James Cook when his ship anchored there and made it his favourite New Zealand base. Your friendly guides will be happy to share their knowledge of this historical area with you and can even show you where Captain Cook made home brew for his crew! 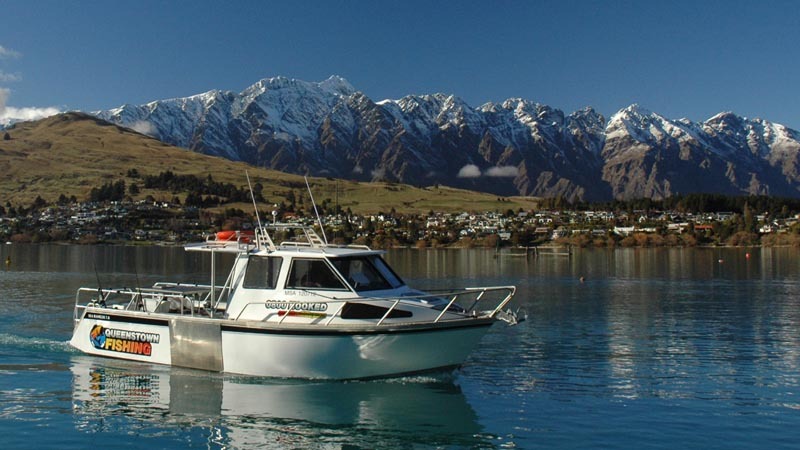 Once you have enjoyed the serenity of Ship Cove your journey will continue on to Resolution Bay where you can feed the pet fish then cruise up the picturesque Endeavour Inlet before returning back to Picton. Experience the very best in cruising with outstanding scenery, abundant wildlife, rich history and friendly personable hosts. Duration: Approximately 3 to 3.5hrs. Location: The Waterfront, Corner of London Quay and Wellington St, Picton. A fun way to see the sound and cruise in the morning. Enjoyed the commentary although we had a tough time hearing while the ship was going faster. But our captain was great! Great easy way to see the Sounds in comfort! We very much our trip through the Queen Charlotte Sound and spending time at Ship Cove. It was great to be able to sit up the top and then inside when it got a little cold. Would love to go again. 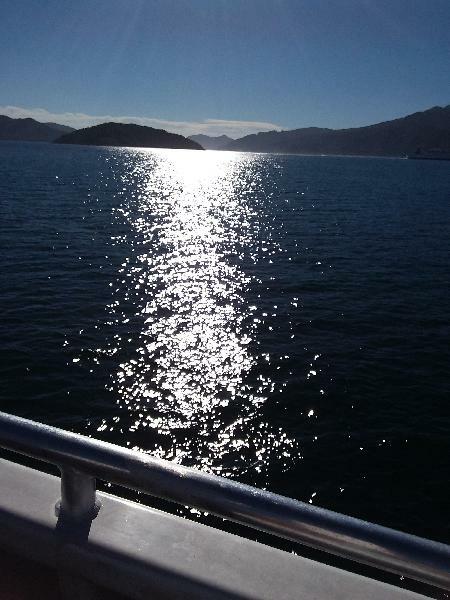 Your message has been sent to Picton: Ship Cove Cruise - Queen Charlotte Sound. You should hear from them shortly. Please note: all responses will come directly from Picton: Ship Cove Cruise - Queen Charlotte Sound, and not the team at Bookme.